When it comes to comforting the mourners or caring for the sick, the Jewish tradition provides ample wise guidance. The one in need of comfort and the one offering, the one in need of healing and the one giving care, the community with which both connect–all benefit from the ritual that the tradition provides in order to manage expectations, overcome insecurities and fears, and offer structure and control where uncertainty and chaos often reign. In the event of death, broken bones or illnesses that present in noticeable ways, the tradition serves us well. In the case of hidden illnesses, however, the traditional responses are far less effective. After all, if the person suffering illness chooses to remain silent about the affliction, so must the caregiver; and if neither is willing to share publicly that they are in need, the community is rendered ineffective. The resulting failure in connectedness is to the detriment of all three parties in multiple ways. For a long time, cancer was greeted with this kind of ineffective response, probably because it was viewed as a death sentence. The diagnosis was whispered, family privately grieved, friends had no words. Today, cancer is shouted out and proactively battled with the support of practitioners, caregivers, support networks and public advocacy. Sadly, mental illness remains a source of shame for those afflicted, isolation and sadness for their caregivers, and helplessness for communities. 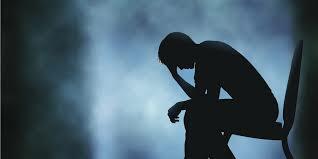 In general, people still fail to grasp the true nature of mental illness. Those suffering keep their stories and needs to themselves to avoid stigmatization. 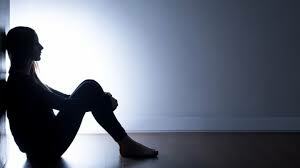 Victims are often expected to fix themselves, to get over it. All too often, we greet news of suicide with responses–“Why did they do it? They had so much to live for?”–that reflect our own refusal to acknowledge the perniciousness of the disease and that perpetuate the stigma attached to mental illness. Families protect their loved ones’ privacy, so they suffer quietly. Communities passively watch as affiliates recede to the margins. On the Shabbat of Tazria-Metzora, a reading that offers a ritual through which the priest ministers to those afflicted of a skin disease and thereby keeps them connected to the community despite their temporary quarantine, I chose to address the topic of connecting with those who experience, or care for those who experience, mental illness. I offered that our pursuit of mental wellness must begin by removing the stigma attached to mental illness and to those who seek therapy for their own mental care. After sharing that I have sought therapy for my own mental well-being at various times over the years, and that I recommend therapy as an important part of self care to all the rabbinical students I teach, I invited anyone who has received or is currently receiving therapy to rise in their places. When half of those in the room–scores of people–rose to their feet, there was an audible release, and then tears. 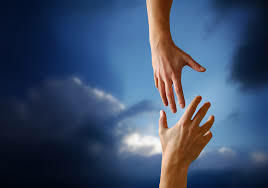 People found comfort, validation and relief in discovering that they were not alone. For a moment, any shame or isolation was gone. I hope that this moment marks a new beginning: when those in crisis know that they need not hide in shame; when their families have permission to speak openly with their clergy and community about the challenges they face; when the community can reach out in care to offer support and to pull into the center those who may otherwise feel marginalized. Share your story. Offer to be part of the network of support. 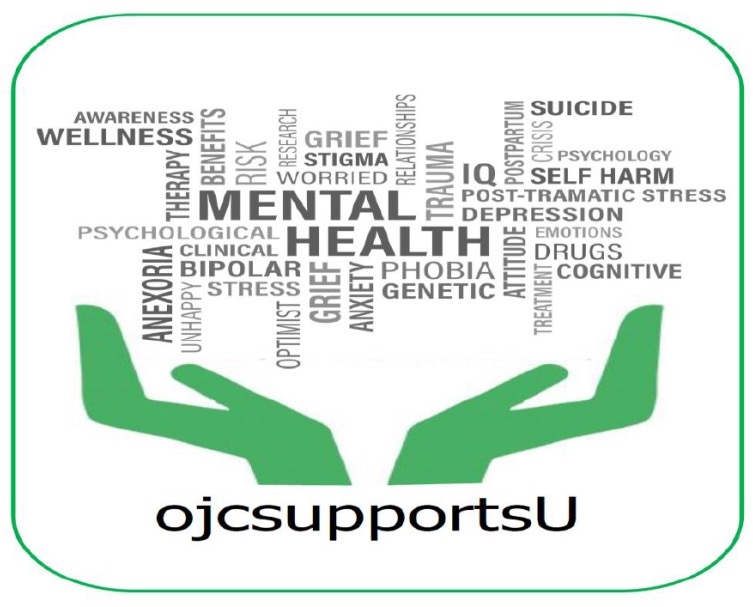 Join us on June 4 at 5:30pm, whether you are a professional wanting to facilitate or someone seeking to offer or receive support, as we commence this initiative to show that OJC supports you. With your help and participation, we hope to have various support groups and referral services in place by the fall. Email us at ojccares4u@gmail.com with your intention to attend our opening meeting. If you are interested in having a particular support group, please note that as well. It’s time to bring this topic out of the shadows. And it starts with you and me stepping into the light, together. Thank you!!! An amazing article and something we are trying to get started in Atlanta as well! So needed in the Jewish community! The mental health is a major, but misleading, issue. People with that kind of labeling are often seen as an evil omen and shunned by others. I know because I suffer from mental illness, including major depression and anxiety possibly since my teens. But when I am in public, I am guilty of pretending that I am fine. Toda raba Rabbi Scheff for this article and Rabbi Drill for her tremendous support.